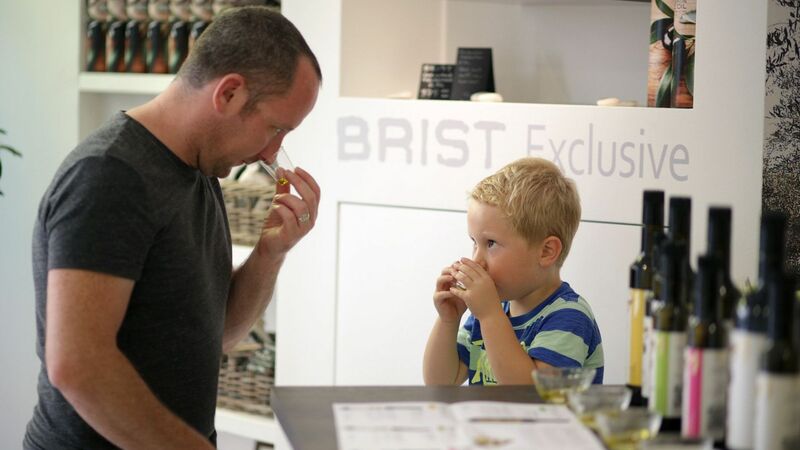 Guests can visit our shop and enjoy a tasting of the full range of Brist extra virgin olive oils at no cost. 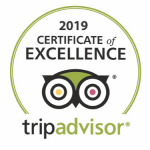 It is our pleasure to share this experience with you. We also stock a limited range of products from exceptional local, regional and international partners. 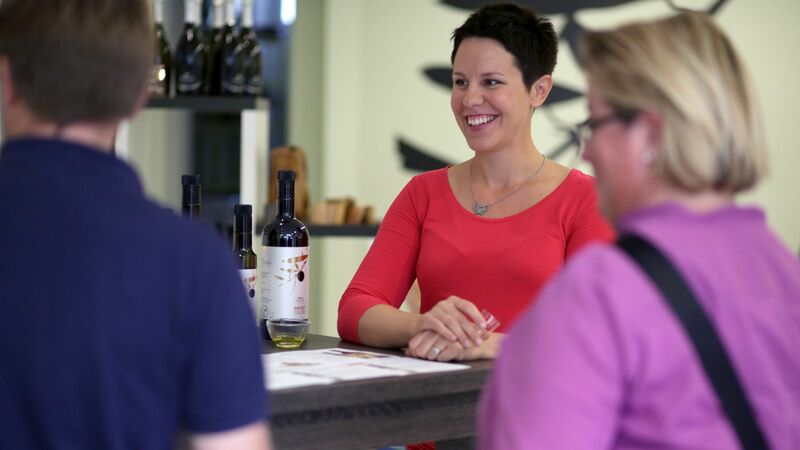 Lena is our tasting specialist and she is great with all guests. Sharing our knowledge is not just about now, but the future too. 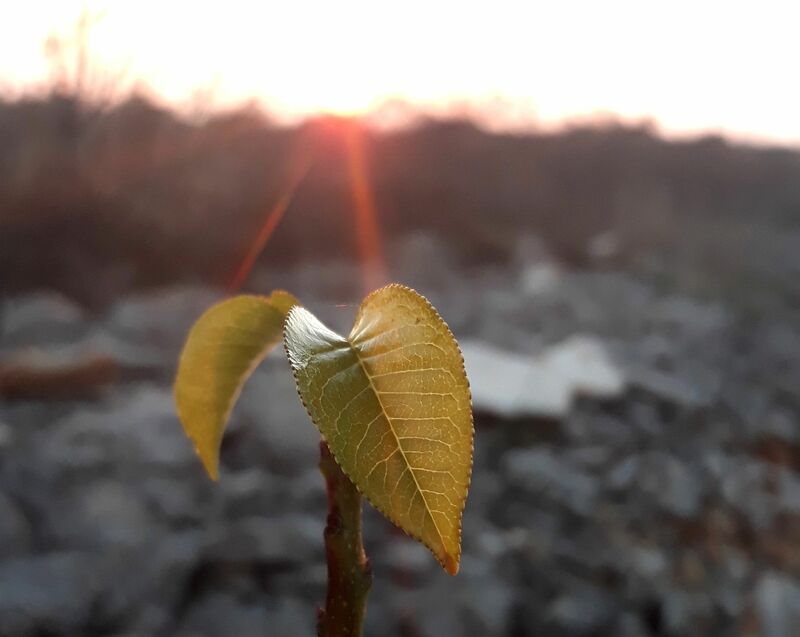 We are open summer and winter. However, as a small family business, sometimes we need to step away from the shop for deliveries, work on the grove or in the cellar. Therefore, during the off season, it is a good idea to call ahead to ensure that we are open for you. We look forward to meeting you in person. 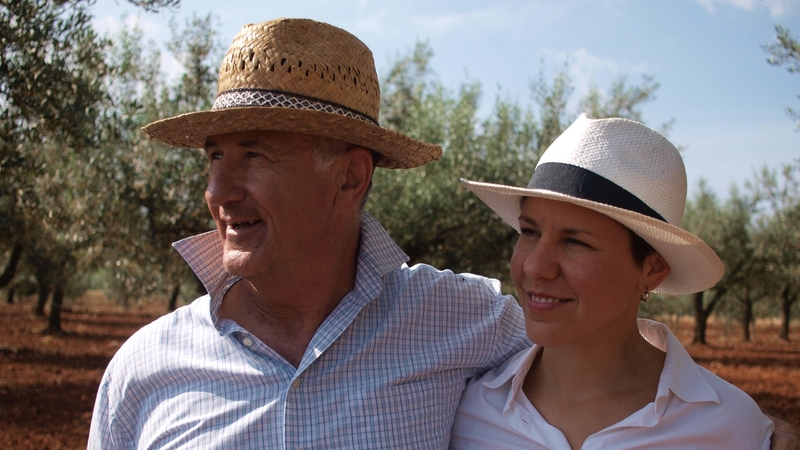 As a family we were greatly honored to be asked by the BBC to represent the olive oil experience in Istria. Such a professional team and really fun to work with, it was so encouraging that they really wanted to get a feel for us as a family and what it means to do something we so deeply care about. 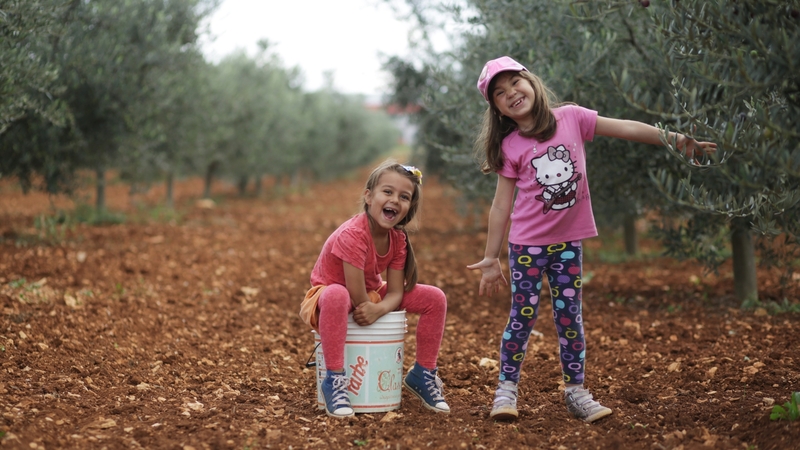 The heart of everything we do is our olive grove located, just 3km from the shop, in the gently surrounding hills of Vodnjan. 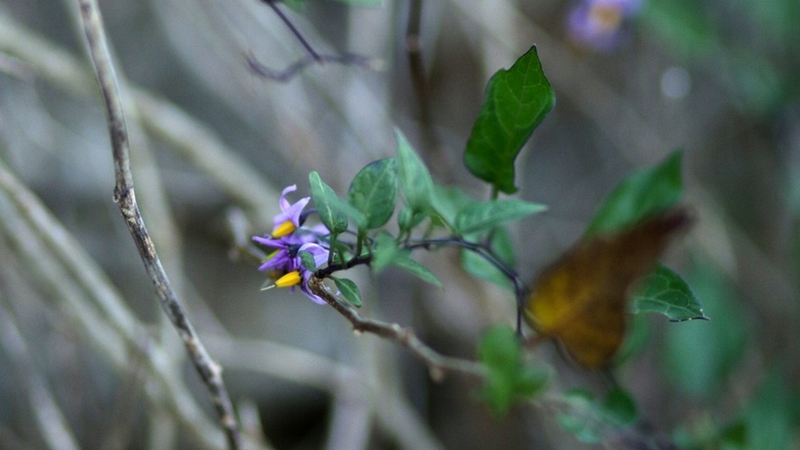 There is so much to learn about, especially the history of the land, going back to Roman times and before. 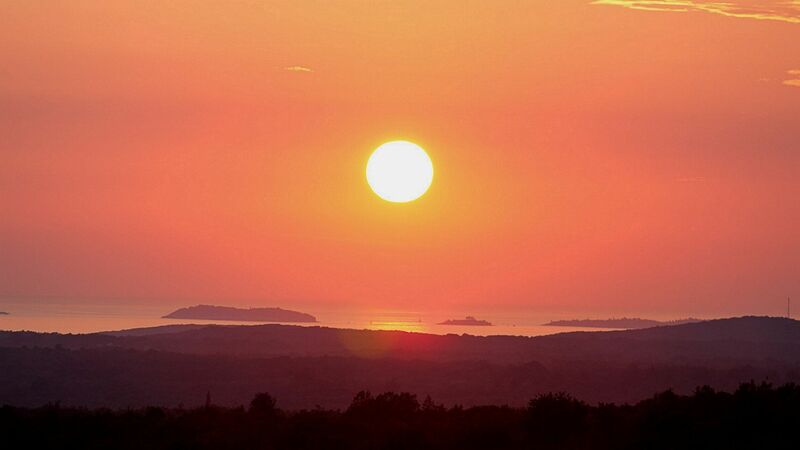 Perhaps the most magical part is the views over the Brijuni archipelago, especially at sunset. Great for young families and those looking for an active experience. Great for a very special and memorable experience. Summer evenings are really special occasions. All of us love to meet people and share experiences when the busy part of the day is done. We run tours just a couple of evenings a week as Lena and I have a young family. For us the the days with tours are great and the days without are great too! Getting the balance right is the trick. Being an Irish city boy, I never thought that my life would revolve around the rhythms of nature. 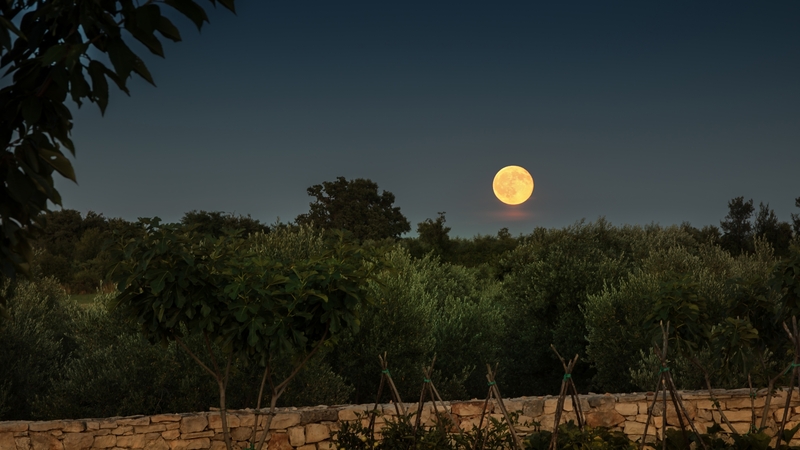 That changed years ago, and it is one of the things that I love about living here in Istria and being part of an olive oil family. 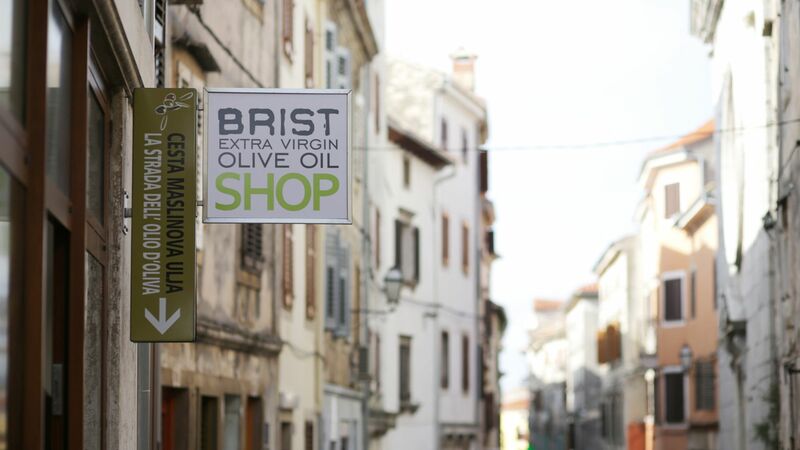 BRIST extra virgin olive oils, are all domestically produced from traditionally native Istrian olive sorts. 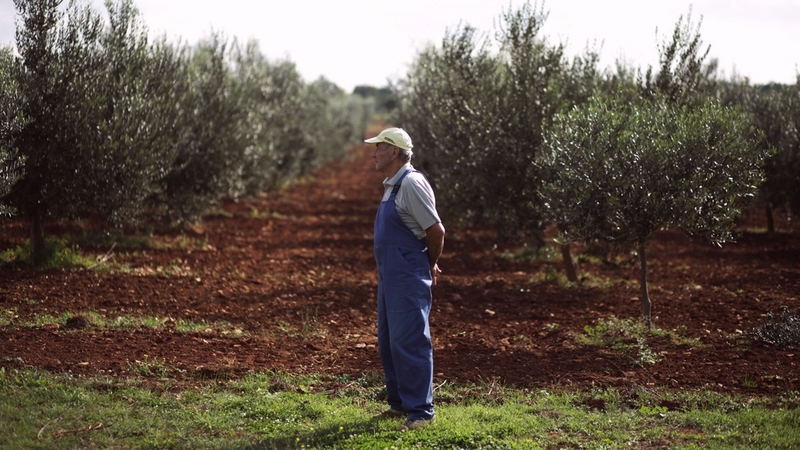 These olives have been grown for thousands of years on this small peninsula with its uniquely suited micro-climate. 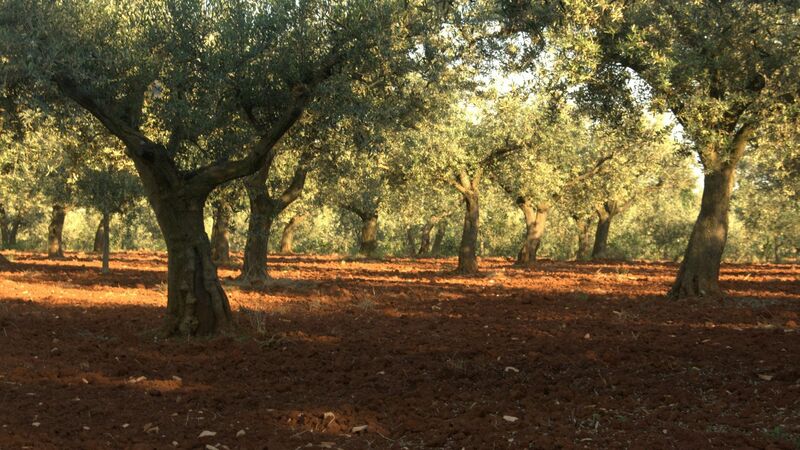 The combination of perfect sunlight, light rain, nutrient rich soil and fresh sea salted winds give this small region unsurpassed olive growing conditions and now a growing reputation again for world class oils. 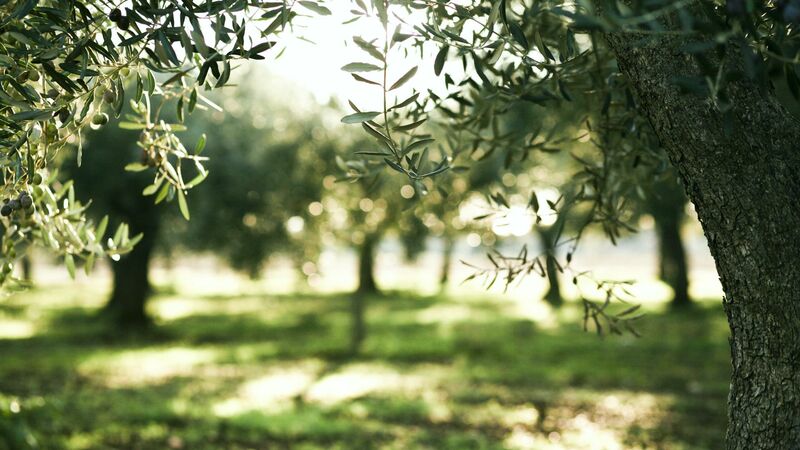 It is known that during the time of ancient Rome, Istrian olive oil was considered, throughout the empire, to be the finest. Learn about our brand design and the inspiration behind it. Brist Olive are delighted to present a range of extra virgin olive oils. Brist Oleum is a high quality oil, popular with top restaurants and great for both cooking and finishing dishes. Brist Premium offers a choice of three tasting experiences – delicate, harmonious and intense. 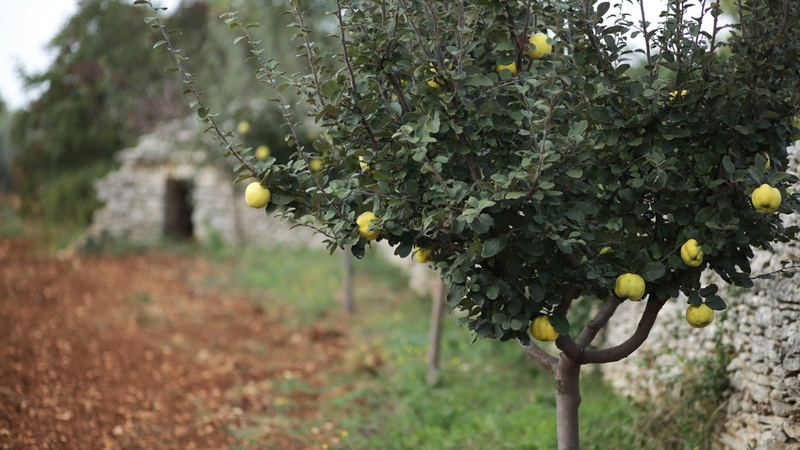 Finally, there is Brist Exclusive Selection, created from hand picked and hand selected olives grown on century old trees, seasoned a life time in the perfect growing environment of Vodnjan. Our new design, launched for harvest 2018, is inspired by guests wanting to know more about our family and the Sta. 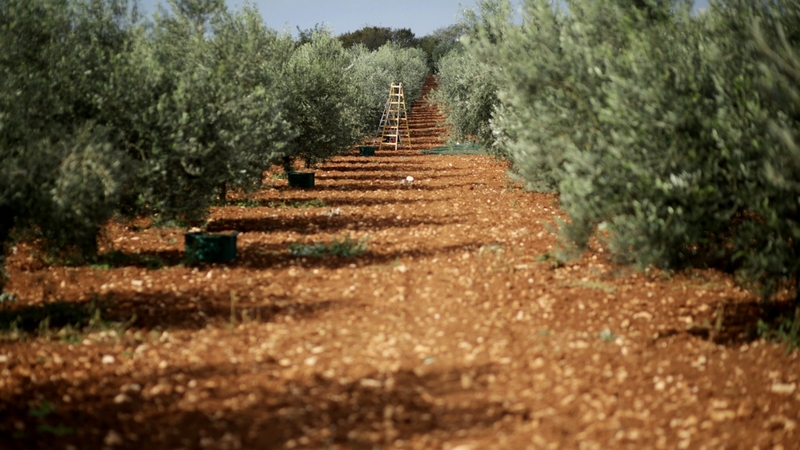 Margherita Olive Grove, where our olives are grown. 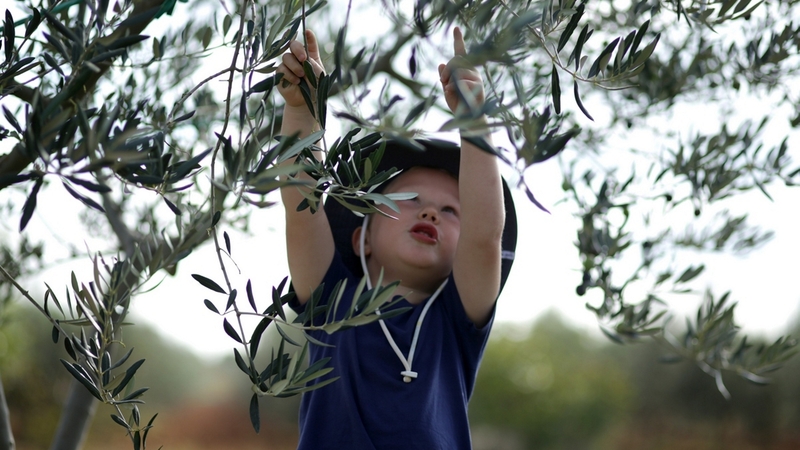 More and more guests are choosing to visit our grove to get a real feeling for what olive oil is really all about and why we are passionate about making it. The challenge for our new designer was to “re-freshen” the brand, keep many of its well known elements, but at the same time find a way to connect the oils back to where they come from, while also highlighting each oils special characteristics. We also wanted the bottle to be beautiful, elegant and engaging. If that wasn’t enough, as clients, we are passionate about design so young designer Tina Erman Popović has a big job on her hands, and we think she did great work. Thank you Tina, and to our guests and friends, enjoy! 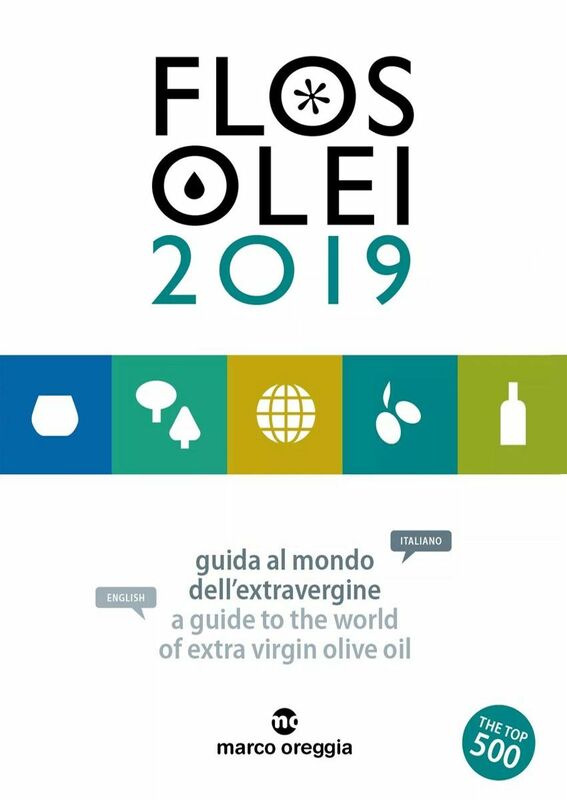 As much as awards can be considered important in the process of assessing the quality of an olive oil, they are just part of the picture. Beside awards is analysis, whether that be chemical or sensory. Most importantly, however for us, is trusting our own instincts and experience, and above all listening openly to the feedback of our guests. See our full list of national and international awards by clicking here. See all results from expert panel sensory/organoleptic and full chemical analyses. What our guests and partners tell us is especially important. Read more here. Brist are proud to have been named every year since its beginning in the internationally respected world guide book on extra virgin olive oils – Flos Olei. 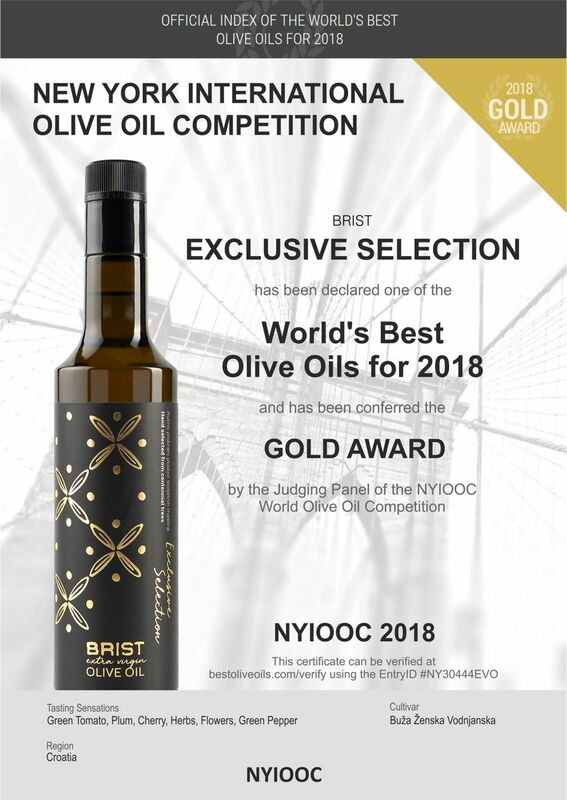 We also received a gold in the most prestigious olive oil competition in 2018 in New York. 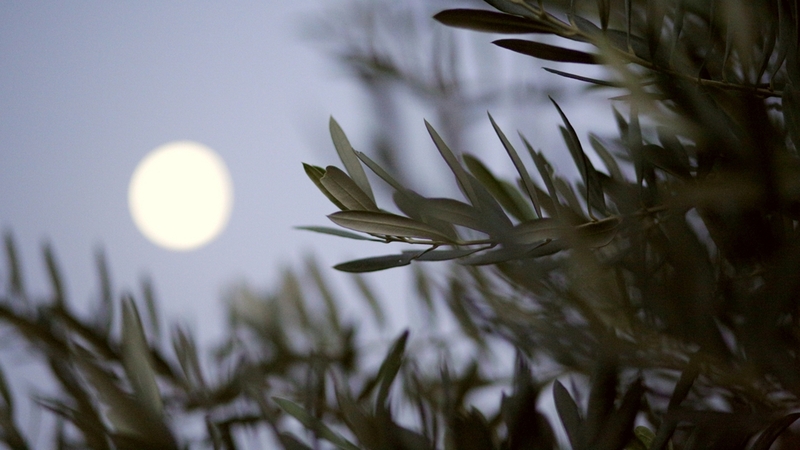 Visit us in Vodnjan and learn why this region is so special for olive oil. 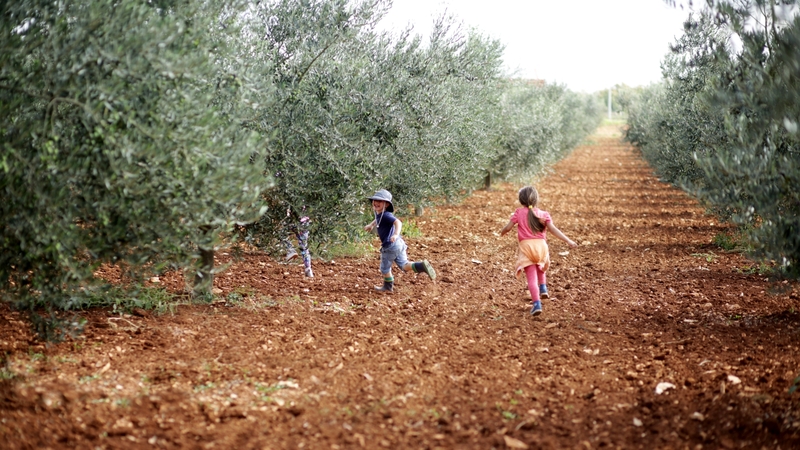 As a family we love sharing our passion for high quality extra virgin olive oil, ethically locally produced food and why these things mean so much to us. 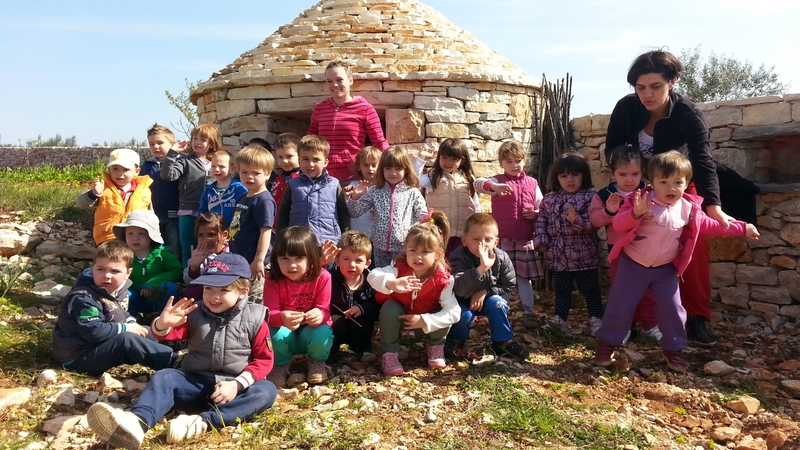 It is our great pleasure to share with you, your family or group as much knowledge and insight as we possibly can. We are deeply appreciative of the positive feedback we have received to date and hope that your experience with us will be equally positive, educational and fun. ...To be honest this is one of the best experiences we have from our vacation in Croatia. 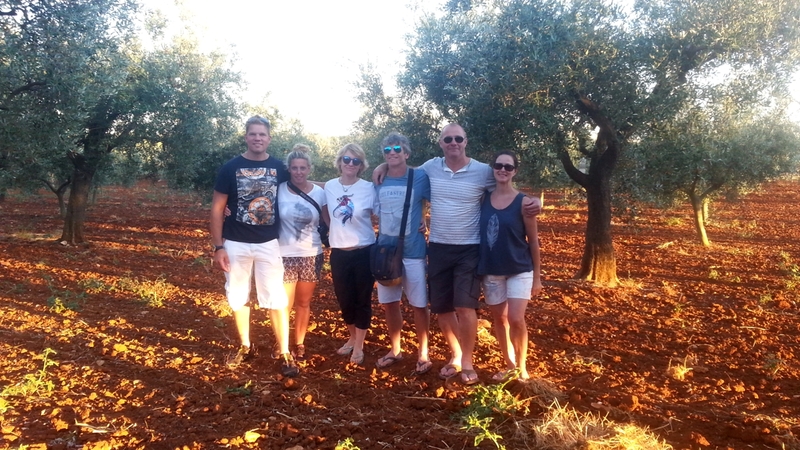 We have visited not only their little store in Vodnjan but also their lovely olive farm. You made our vacation something we love to talk about and to think about. "Glücksgriff - jedem nur zu empfehlen!" 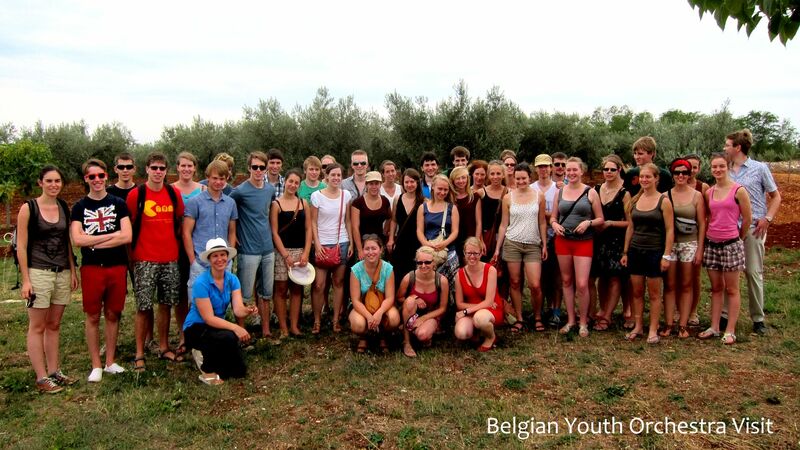 ...Our host, Paul, was really down to earth, easy to understand and made everyone in the group feel welcome. The olive oil tasting and snacks afterwards were delicious and there was plenty of cheese, tomatoes and bread for us vegetarians. 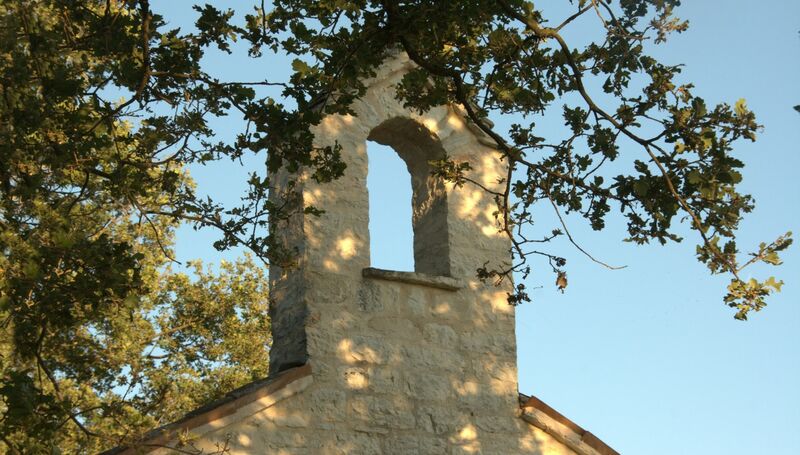 We had a great time and would recommend it for everyone visiting Istria. 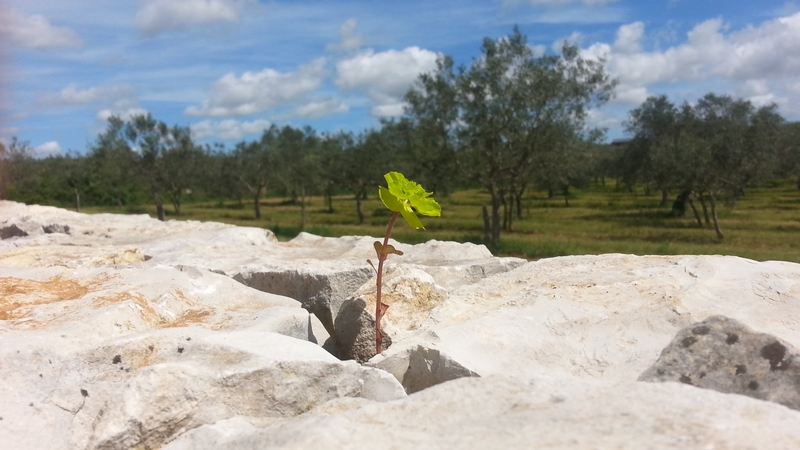 We visited the olive grove of Brist as well as the shop a day later. You just have to take the tour to understand what hard work and passion it takes to make such very high quality product whilst trying to stay in balance with nature! "All the positive reviews cannot express how awesome the tour was." Paul, thanks for the experience, thank your wife for the wonderful snacks and sparkling wine we enjoyed at the sunset and congratulations to you and your hard-working family as you're turning this tour into an unforgettable experience. We are a small family business, and every bit of feedback really matters. We would love you to share your experiences with others as it is so much more valued above anything we can say. Come Visit Us. The shop is beautiful and we would love to have you with us for a full tasting and education.Click here to see a virtual tour of the inside of our shop. We very much look forward to welcoming you. Paul Smith came to visit us and we all had such a fun time together. 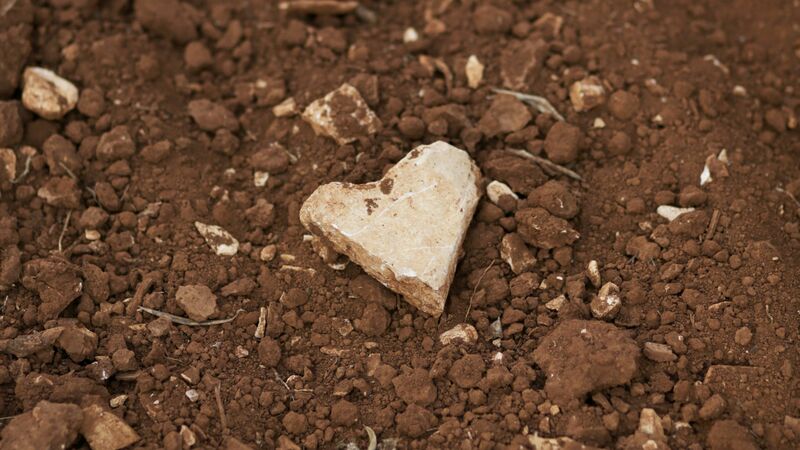 It seems that Istria with a bite of ice cream and olive oil, cooled the tongue but ,warmed the heart. Hope to see you with us again soon. Thanks for the wonderful article from the Manchester Evening Times. Sometimes the summer is so busy it happens that we can forget what it is all about. 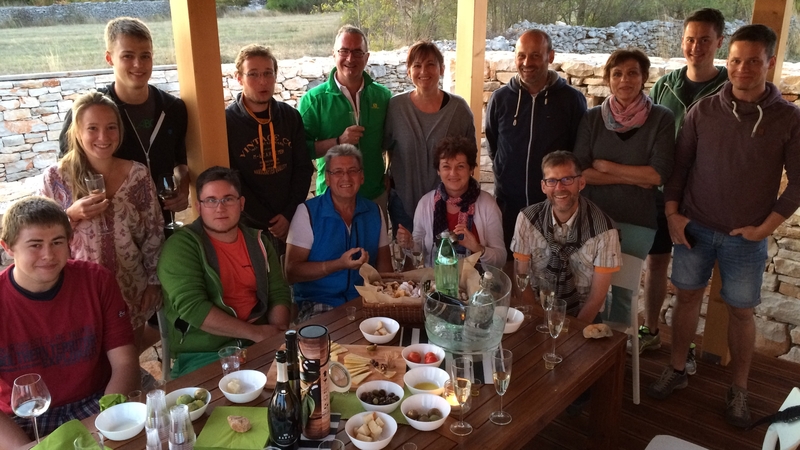 This is my reminder not to… Paul: Husband, dad, adopted son of my Istrian family, Irishman and the guy who talks a lot in the shop and on our tours! The design of the shop has been the work of Paul & Lena. Below see the design process from beginning to end with the goal to create a space to life the spirit and a place to build our dreams.